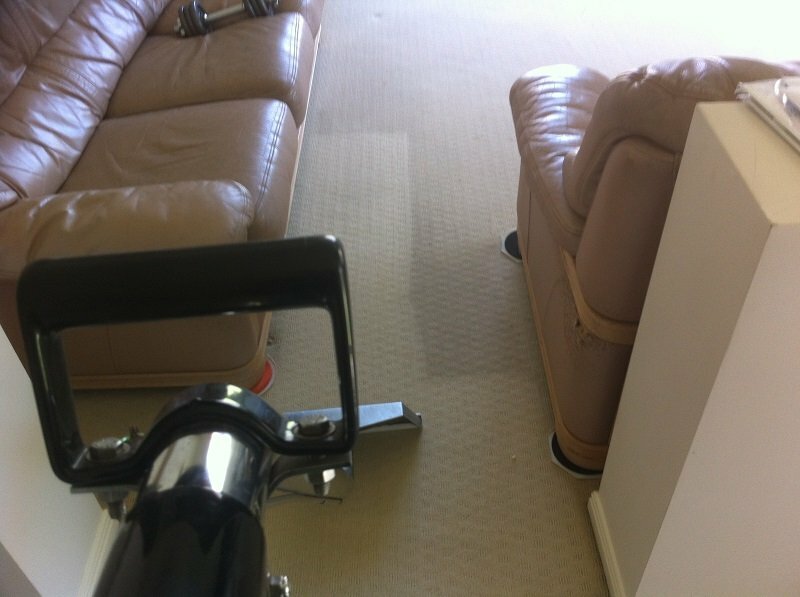 Carpet Cleaning Logan services providing high quality honest steam carpet cleaning at affordable prices. Surface Master only use the best quality products and equipment and take the time to produce the best results. 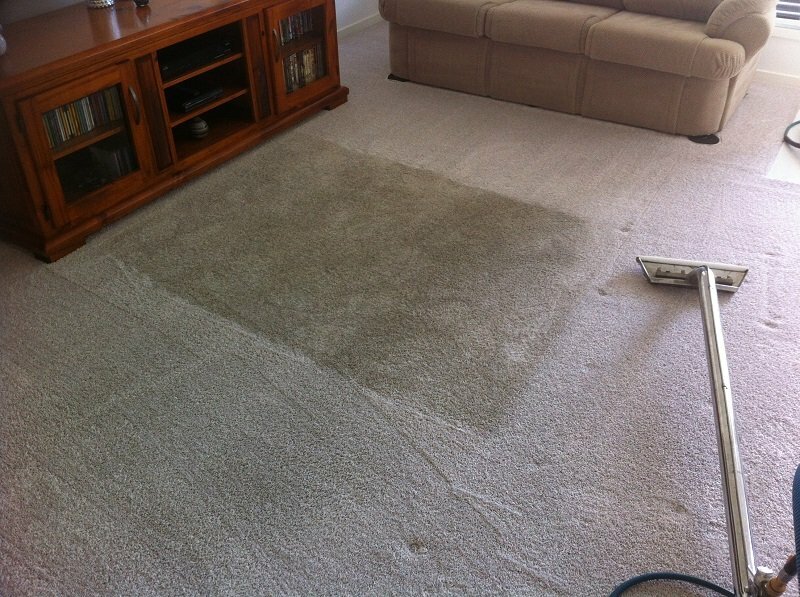 We are local Logan family residents and we service Brisbane Southside, Redlands, Upper Gold Coast areas. 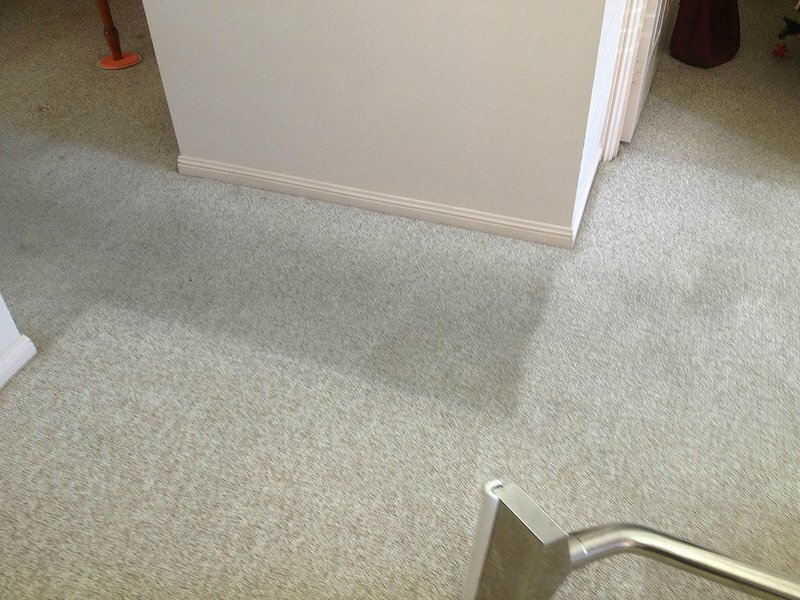 We provide quality high heat steam carpet cleaning this is best and preferred method for residential carpet cleaning Logan. 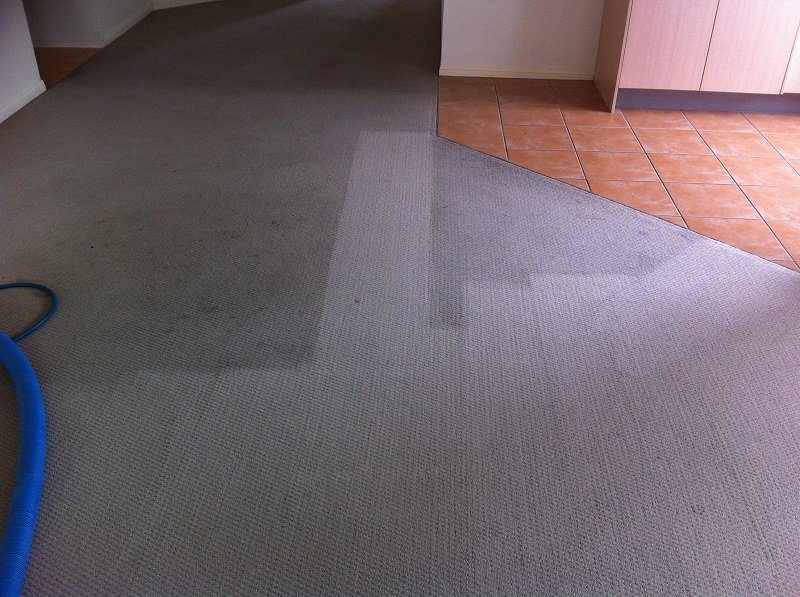 We like to keep things simple we choose the best quality products and methods based on your carpet type and condition. 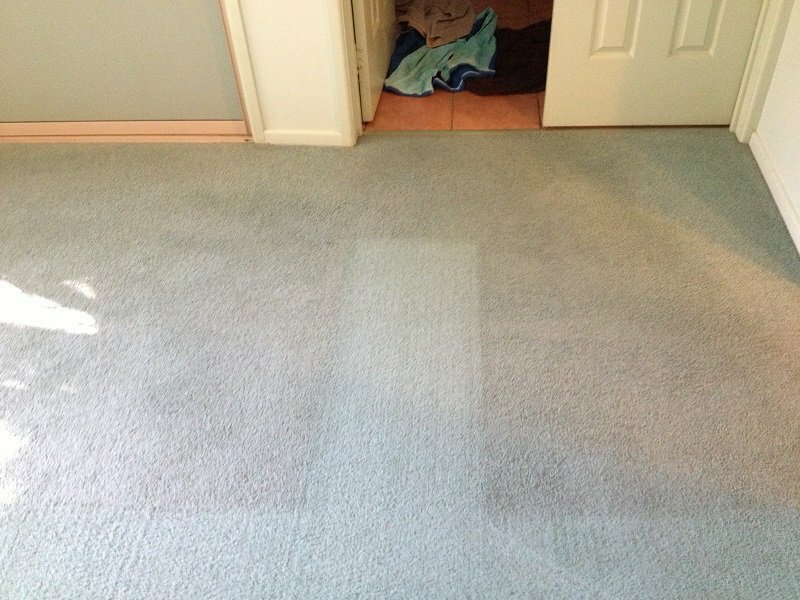 These methods produce the cleanest and freshest results for your money based our experience in carpet cleaning. 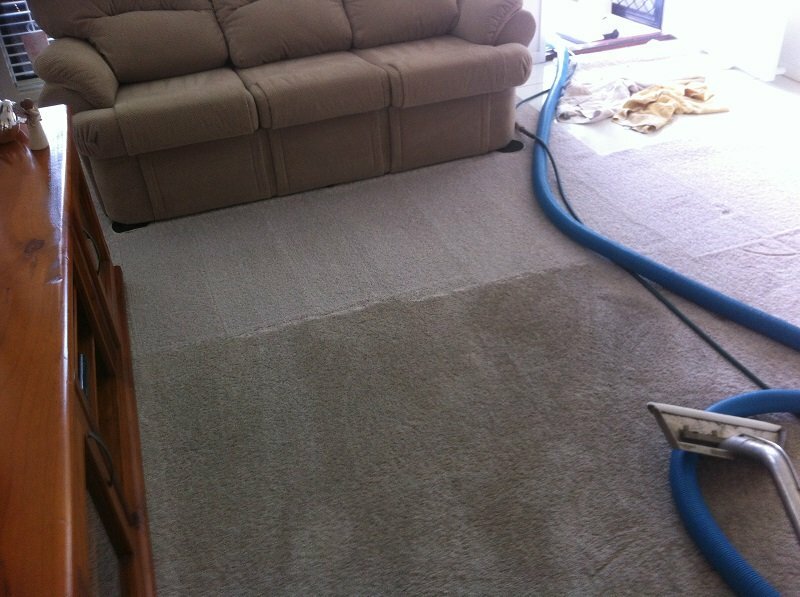 We live in Logan and service all surrounding Logan areas. 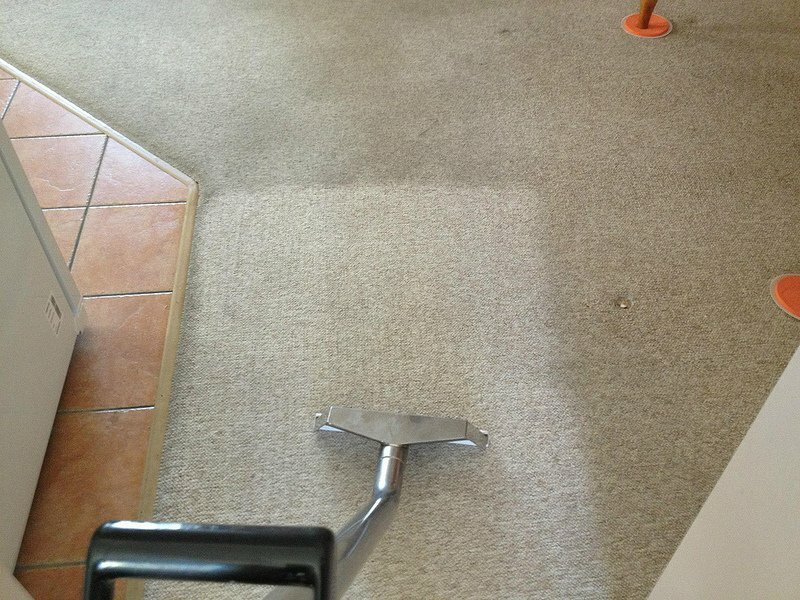 Chances are we service your area so give us a call or email for a quote today. Is your home empty ? 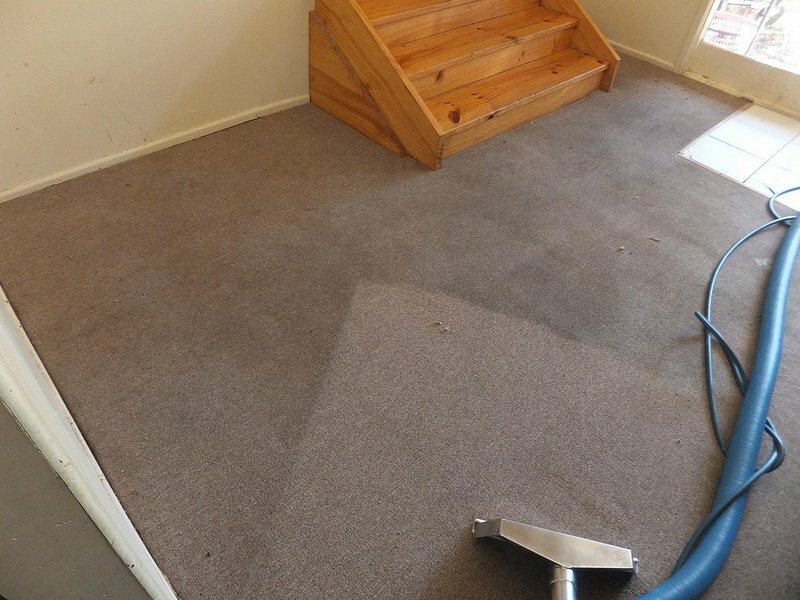 We have discounts for empty homes and end of lease for carpet cleaning logan. If you require end of lease pest control services heavy discounts apply. If you want the best call Surface Master. Jason did an exceptional job cleaning our indoor tiles. 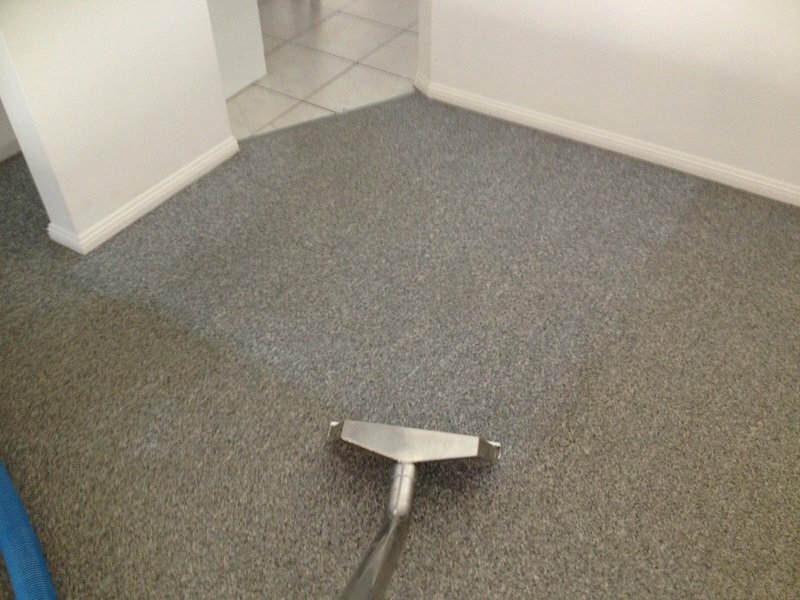 Would not hesitate to recommend this firm for tile cleaning. We will be definately using them again. It's amazing what a 5 star rating can do for your business! 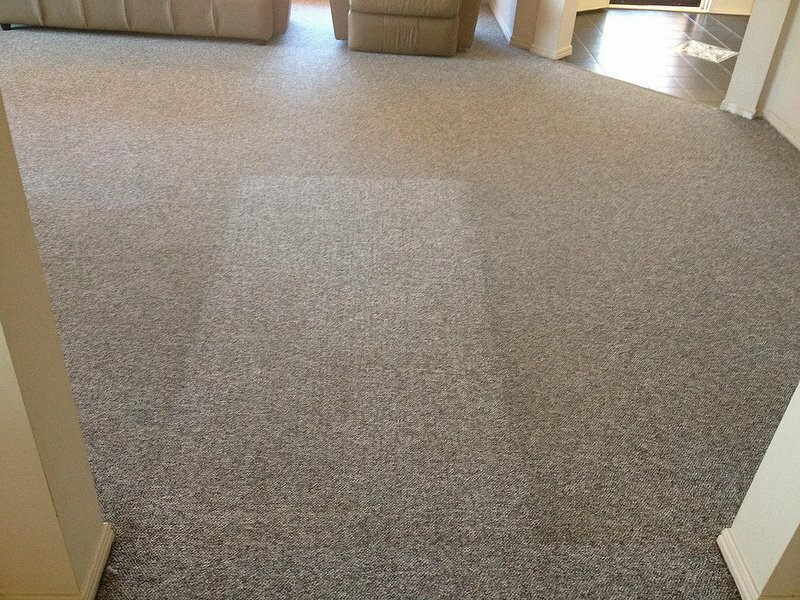 We chose Surface Master by reading Jason's reviews and seeing that all of his customers were very happy with his service. Well sign us up as well!! Jason did a wonderful job in our home and brought our tiles and in particluar the grout back up to brand new. The floors havent looked this good since they were laid in 2003. 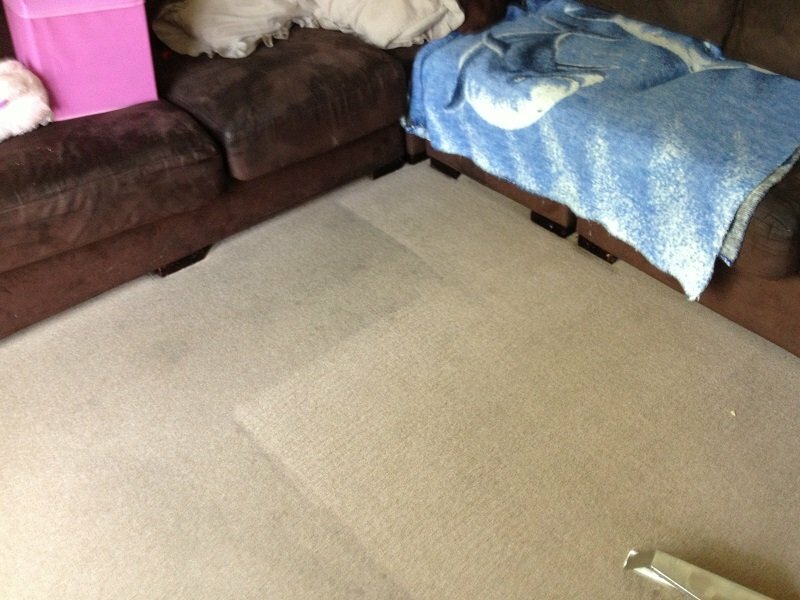 Jason was respectful of our home, moved furniture around carefully and left the house looking fresh and very clean. We love the floors and can highly recommend Surface Master as an excellent cleaner of ceramic tiles and grout. Stop looking around and get Jason in to do your floors! We’re not in a rush! Bigger time slots allow for far better results. 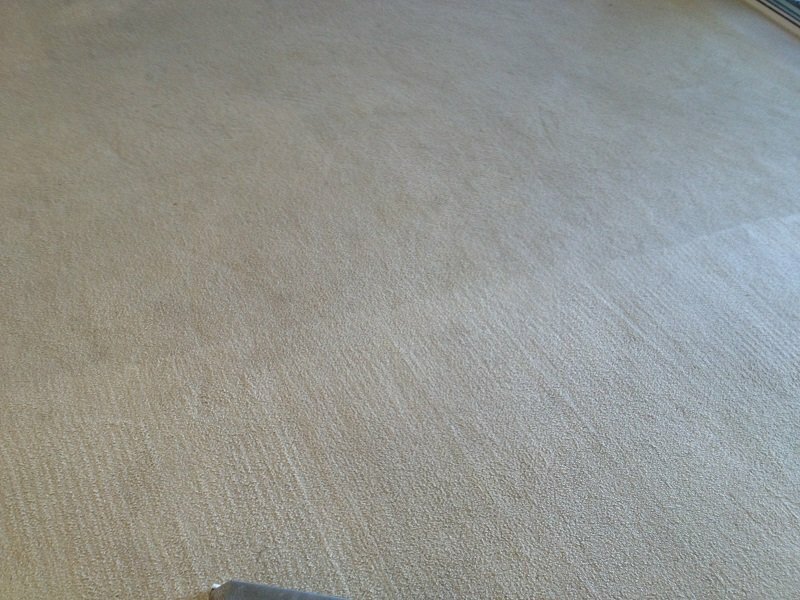 We give your carpets as much time as needed to be sure they are as clean as can be. Quality trailer-mounted unit produces great performance and high heat. 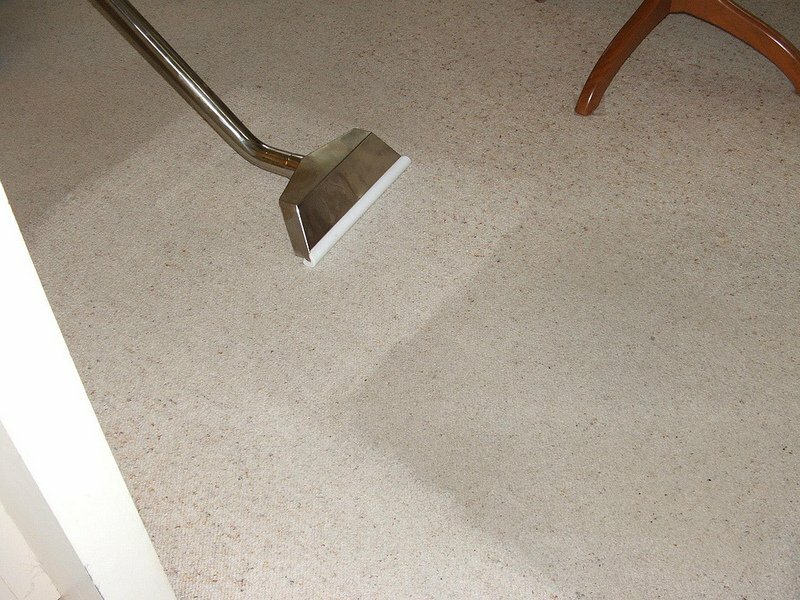 High quality cleaning products leave carpets clean with a fresh fragrance. 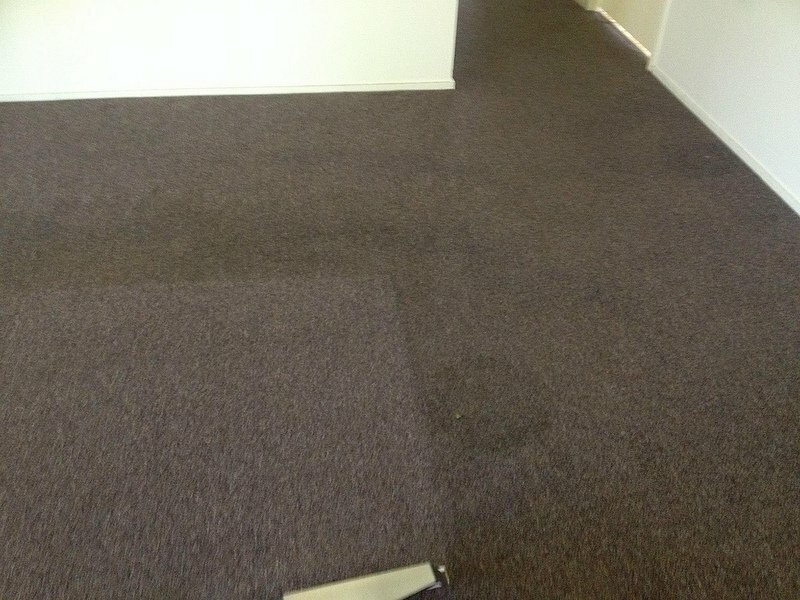 Your carpets are left damp not wet which promotes dry times. We show up or call when more than 10 mins late or early.